Gentex is a global, high technology electronics company that is managed by engineers and others who understand the freedom and discipline that’s required to run an entrepreneurial company. 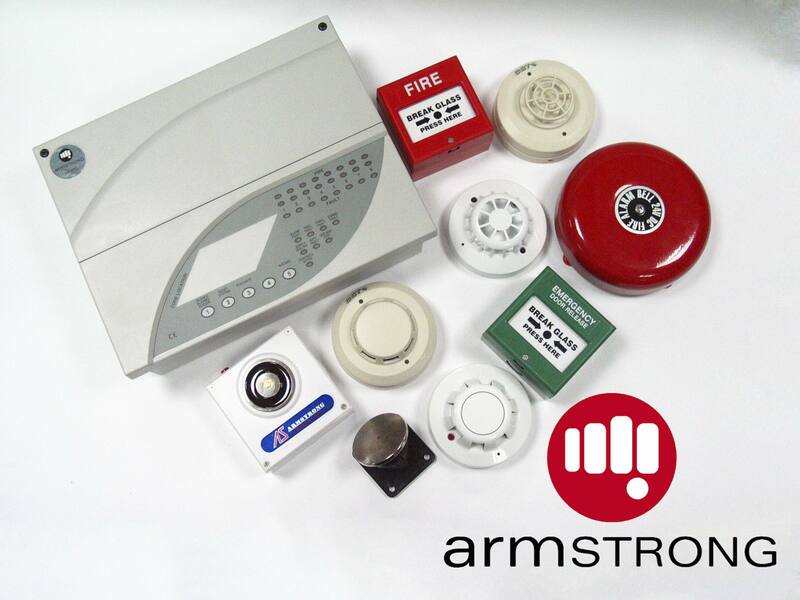 Gentex specializes in a broad spectrum of technologies and processes to deliver high quality products to the automotive, aerospace and fire protection industries. 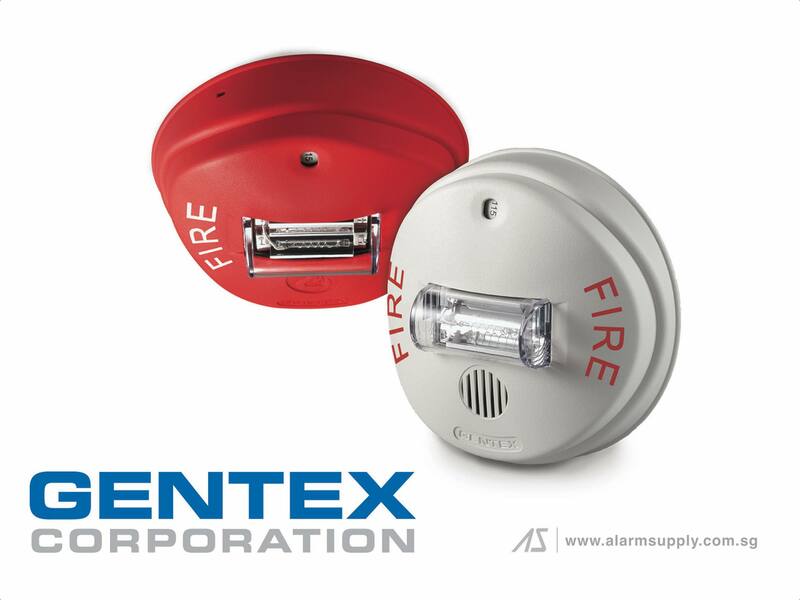 Gentex opened its doors in 1974 as a manufacturer of high-quality fire protection products. 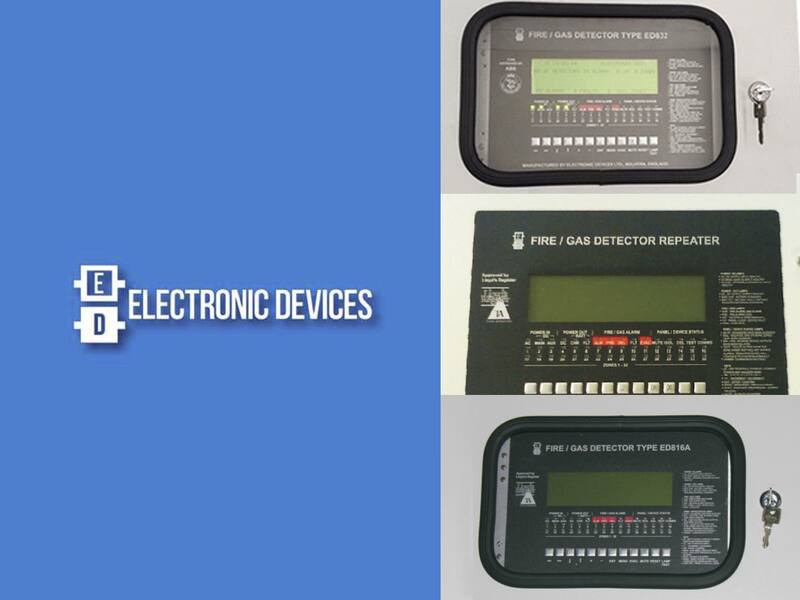 Company founder Fred Bauer, who serves as Chairman of the Board and Chief Executive Officer, revolutionized the industry with the world’s first dual-sensor photoelectric smoke detector – a device less prone to false alarms yet quick to detect slow, smoldering fires. 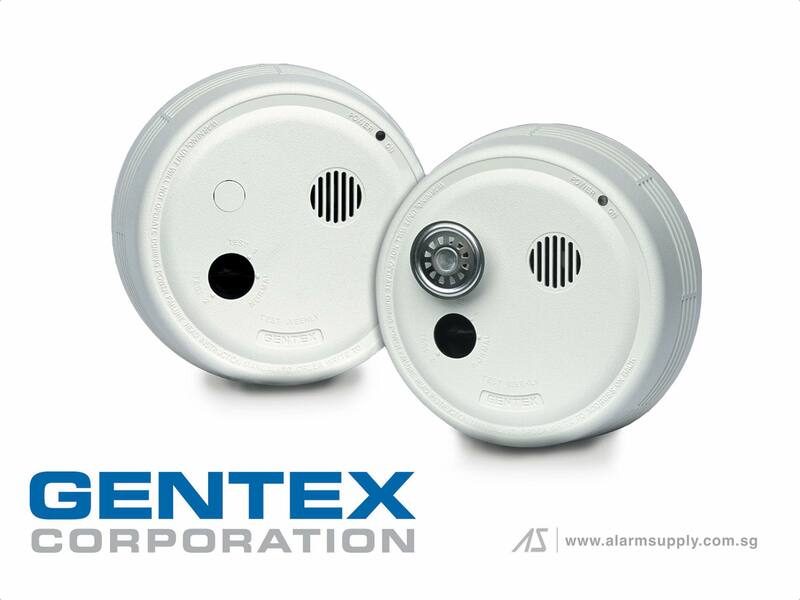 Today, millions of Gentex smoke detectors and signaling devices can be found in hospitals, hotels, office buildings and other commercial applications throughout North America. 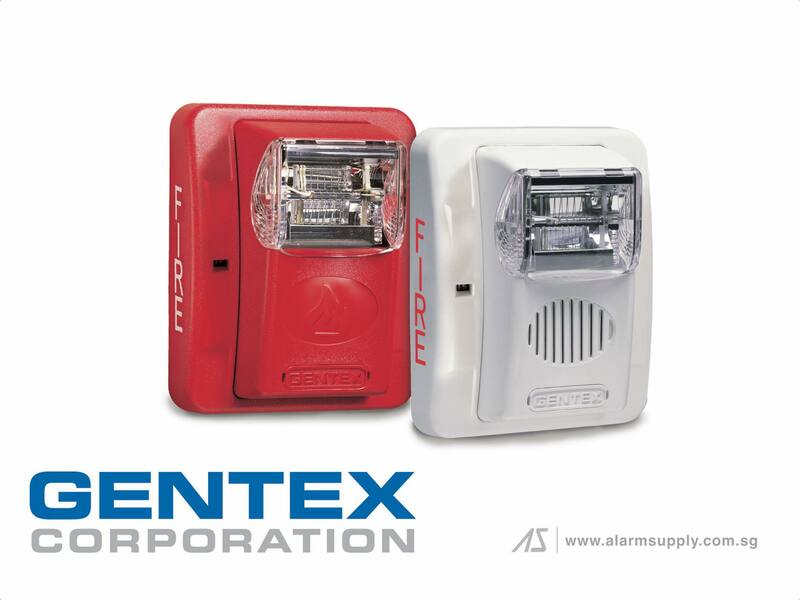 Gentex develops and manufactures high-quality products for the automotive, aerospace, and commercial fire protection industries that primarily utilize the skills of electronics/microelectronics, software design /programming/engineering, chemistry, glass coating/fabricating, mechanical design, and electrical, industrial and mechanical engineering. The main product areas include auto-dimming rearview mirrors with advanced electronic features, including CMOS imagers/cameras for the automotive industry, commercial fire protection products for the U.S. market, and dimmable aircraft windows. 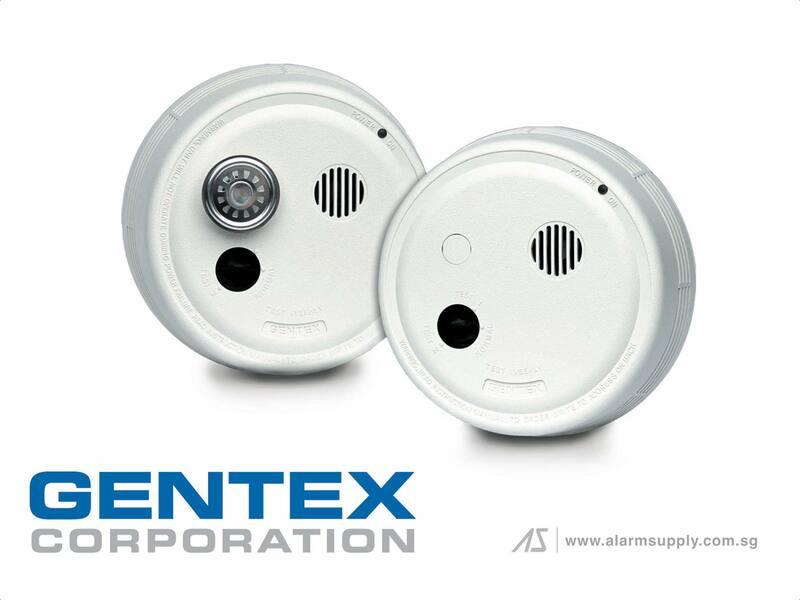 Alarm Supply Pte Ltd is the official distributor of Gentex products in Asia. Please contact us for product brochure and additional information.